Alright, it’s time we wrap thing up for the season. As you may have seen, I was awarding a player of the game for each Cubs win. It was a sort of quick and certainly easy way to show off some additional cards from my collection. I enjoyed the exercise if only for the fact it gave me some content that didn’t require me to think all that hard. Well, I took the time to choose players for all 95 wins, so I might as well rank them and see who I thought was the season’s MVP. Overall, twenty different players earned a spot on my tracking series, and all but three earned the “honor” twice. I won’t add comments on everybody, but let’s revisit some of the season’s success together. I’ll show the position on the list, and the number of times they were player of the game after. This is how WAR should work. 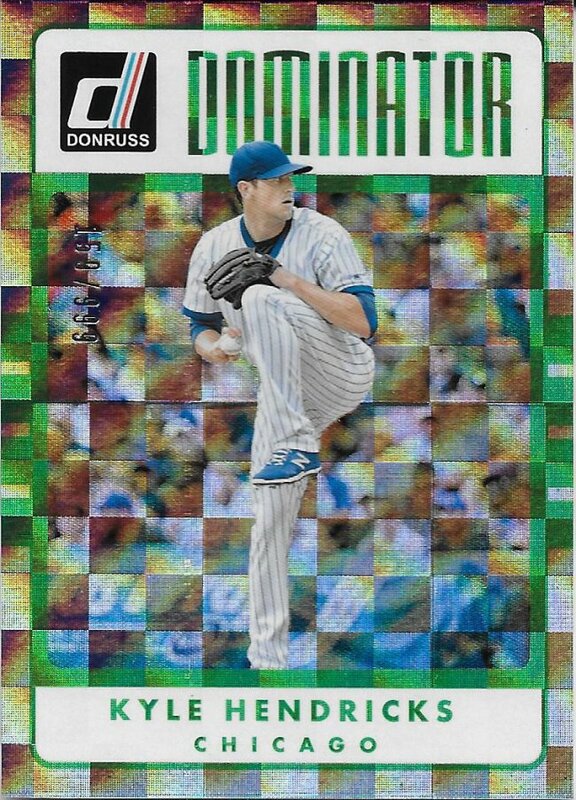 Tied-18th) Darvish – 1 – Yu will have more opportunities next year. An injury-shortened season reduced his impact and paved the way for a couple others seen elsewhere on the list. T-18) LaStella – 1 – Riding the bench all year, he got his one appearance in the last week of games. T-13) Edwards Jr. – 2 – Relievers usually didn’t have a chance, but with nothing else spectacular going on in the games, Carl earned a couple. T-13) Happ – 2 – Honestly a disappointing showing for someone that played as much as he did. Maybe the young kid will rebound in 2019. #12) Hamels – 3 – Cole joined the team late and made quite an interesting impact. I’m afraid of what a full season would bring. 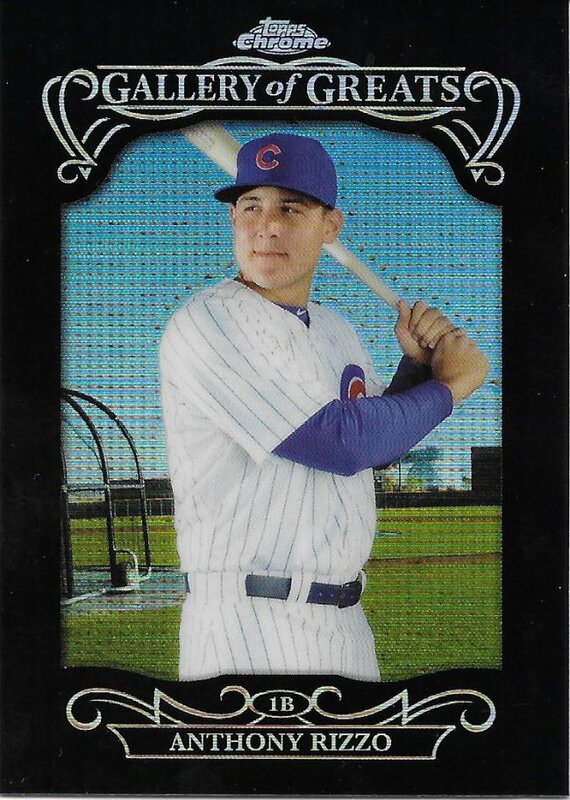 T-9) Almora – 4 – Almora got a good amount of playing time this year and he did pretty well. His defense was important and occasionally flashy. 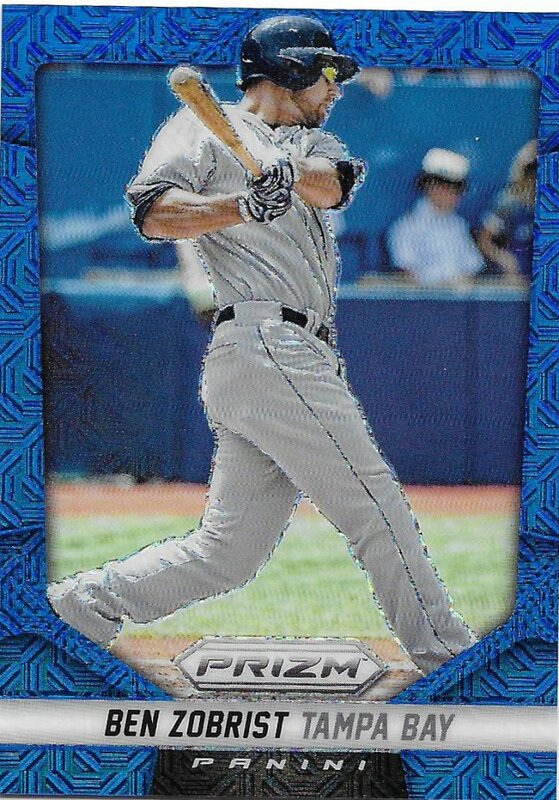 His hitting was strong for the first half of the year to the point where I would have picked Albert as our fourth All-Star, if we were to have one. T-9) Bryant – 4 – Kris was also hampered by injuries. That’s too bad, because I have plenty of cards I could have used. We need our MVP back and close to form. 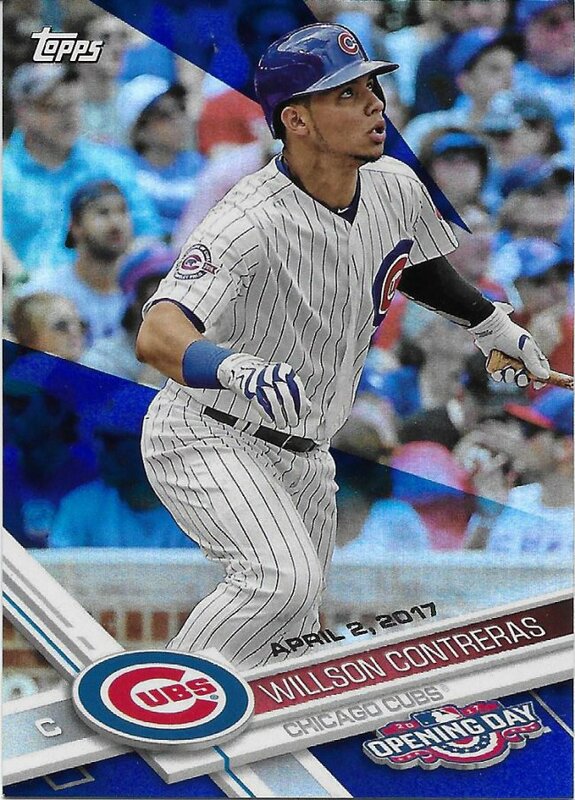 T-9) Contreras – 4 – The first catching All-Star since Geovany Soto, I believe. His second half wasn’t as impressive, but he did enough and I enjoy watching him. 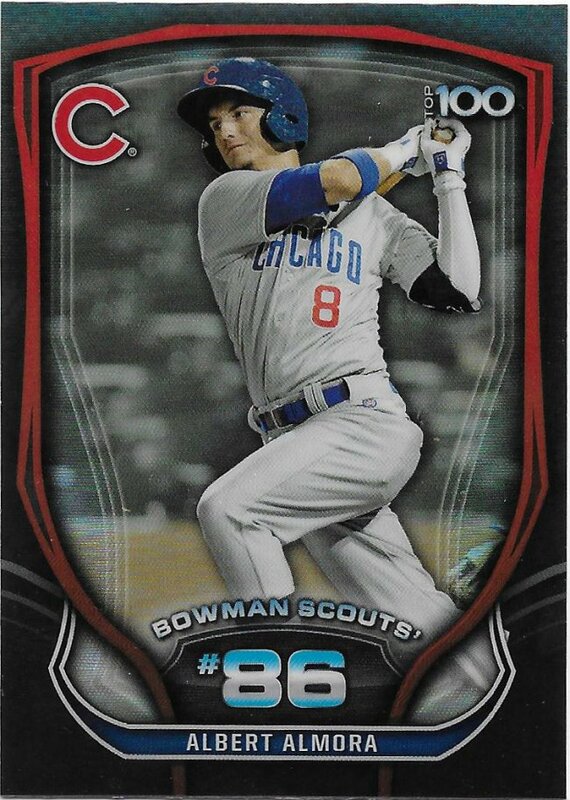 T-5) Bote – 7 – Okay, I’m not showing a Bote card (or Coghlan), but he had a lot of impactful moments in his Bryant-filling-in. I doubt 2019 will be as kind to him, but for now he’s a fan favorite. 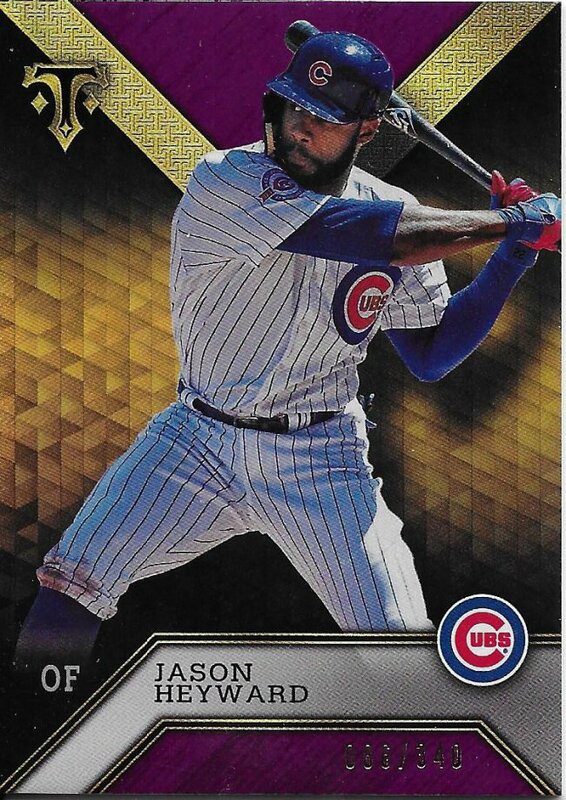 T-5) Heyward – 7 – Jason markedly improved at the plate, and I hope the trend continues. It seems the power is mostly gone, but that’s alright. The glove is still there and we have enough power guys. Someone needs to be on base for those homers. 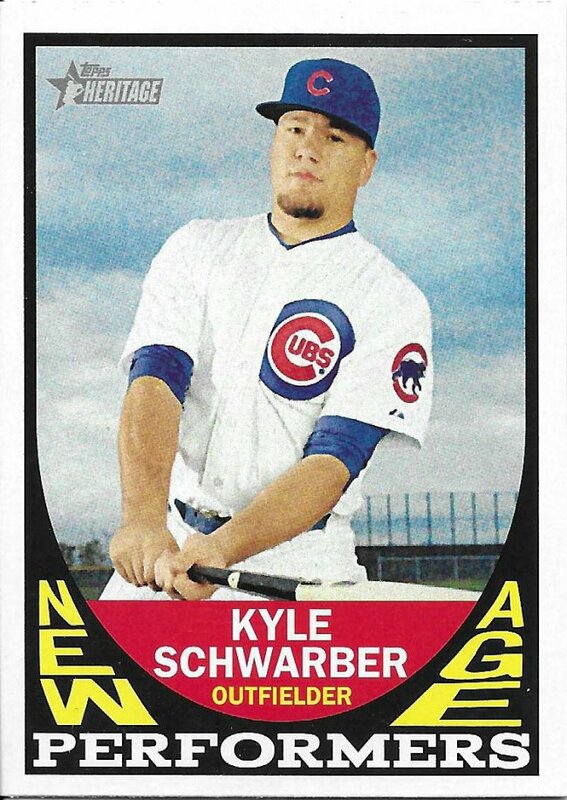 T-5) Schwarber – 7 – Looking back, I’m surprised his number was so large. 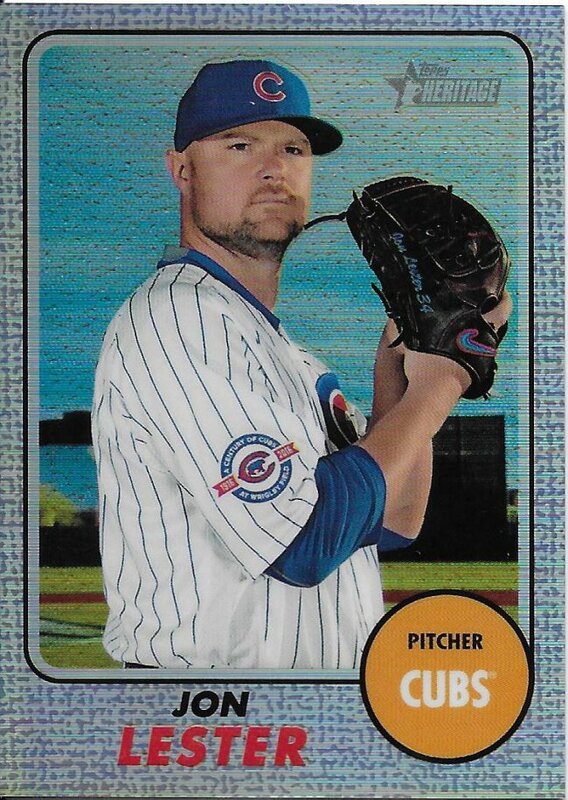 T-3) Lester – 8 – On to #3, Jon was clearly the Cubs best pitcher, and earned an All-Star slot. I’m hoping he can continue to hold it down. 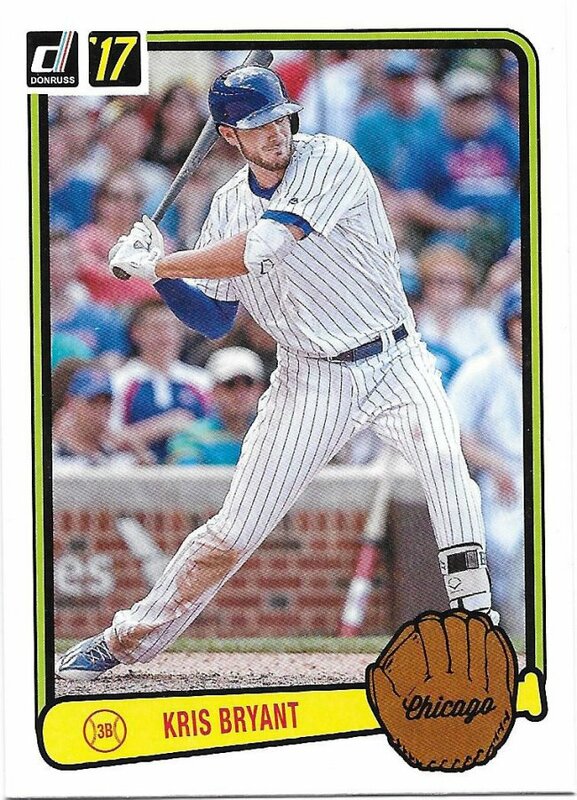 T-3) Zobrist – 8 – Zobrist was the under the radar winner this year. He was consistent for the first half and steadily increased production in the second half. 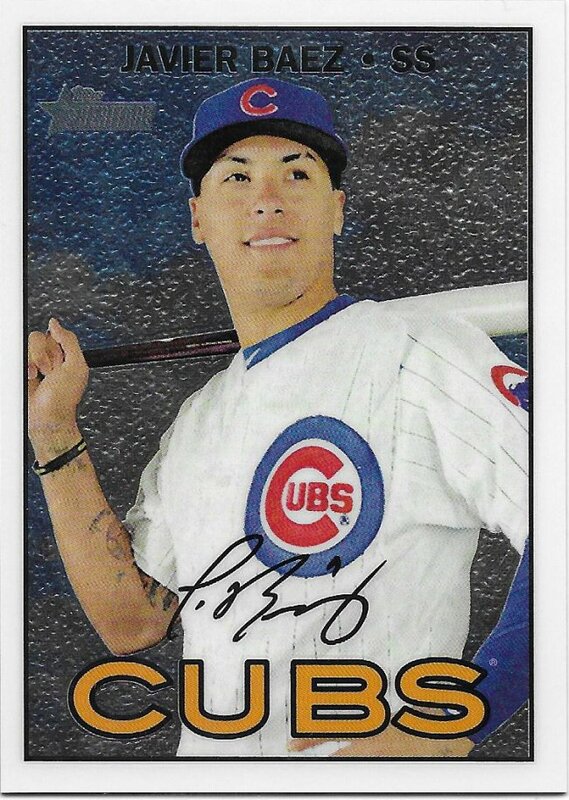 Team MVP) Baez – 15 – You had to see this coming. Javy was deservedly the runner-up for the NL MVP race. Yelich was the better player overall, but man was it a blast to watch Baez play this year. And last year. And it will be again next year. Just don’t trade him! Sounds like a fun exercise to do during a season. Baez was a beast! Can’t wait to see him continue to compete for MVP’s over the next decade or so.